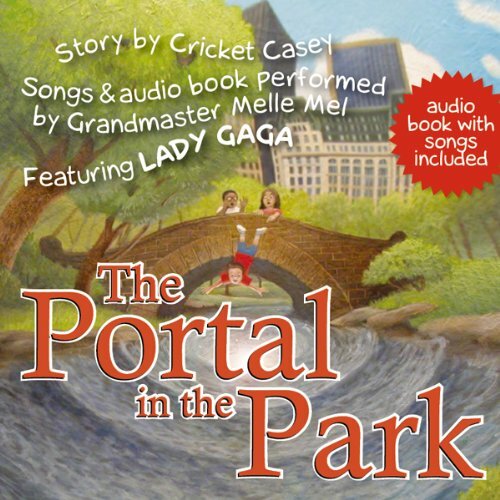 Showing results by author "Cricket Casey"
The Portal in the Park is a modern day Siddhartha with an urban multicultural edge for a multitasking generation of young listeners ages 6 to 10. 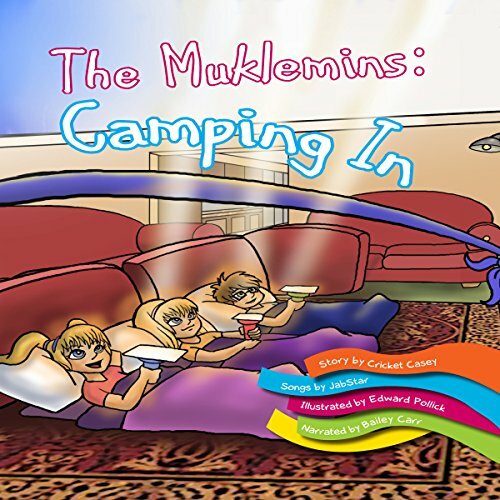 It is a musical fantasy adventure that takes its 11-year-old hero - hero and audience - into another dimension, a world where magical creatures introduce the boy to new awakenings of his body and mind. Are your kids glued to the TV screen, gaming devices and other electronic gadgets? Well our mother pulled the plug and shut off the electricity-no TV, no gaming devices and no computer! She thinks electronic devices have pirated our imaginations. It dreams while you're sleeping and it runs all day long. Your brain needs exercise to make it really strong, Use your imagination to create a new game. It's way better than any device that you can name.